The bag for wearing the documents and maps with shoulder strap. Used by Soviet Officers. Never used. Dimensions 12" x 9" or 32cm x 22cm. May be worn on the shoulder, in the hand or connected to the military belt. 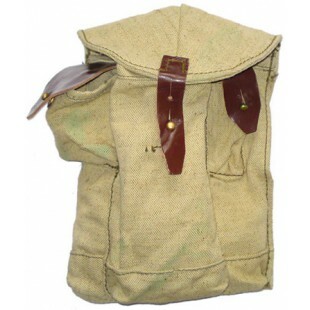 ..
Canvas military soldier bag, made in USSR. Used by Soviet soldier's. 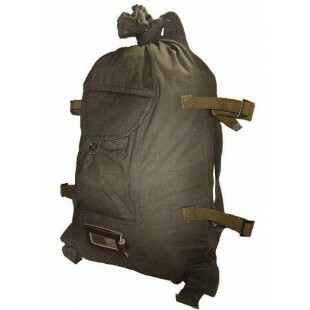 Like new condition, never used.​ ..
Called veschmeshok and rucksack. Soviet Army issue. Used by Soviet soldiers. Made in USSR. Like new condition. Never used. ..
Soviet Army issue. Used by Soviet soldiers in WW2 times. Made in USSR. Excellent condition. Never used. 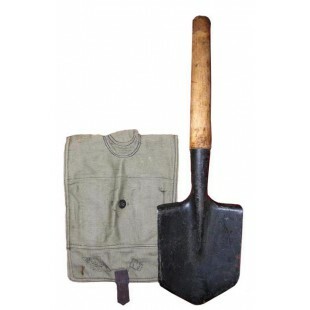 ..
GENUINE WWII GEAR VERY RARE. Soviet Army issue. Used by Soviet soldiers in WWII. Made in Soviet union1940s. 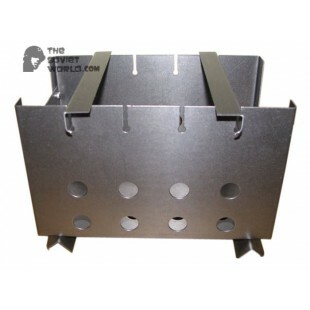 Comes with cloth case for connecting to the belt. 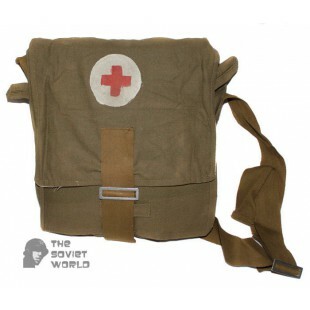 ..
Military Medical Bag - made with the aim of first aid. It was a regular means of the medical service of the USSR Army, and a number of similar units of internal troops and civil defense and emergencies. The bag presented to your attention is not full. It has many departments (pockets) to hold it and..
New condition and never used before. Even russia Civil war, WWII, Afghan War untill 1991. Genuine Soviet army uniform steel helmet liner / face mask. 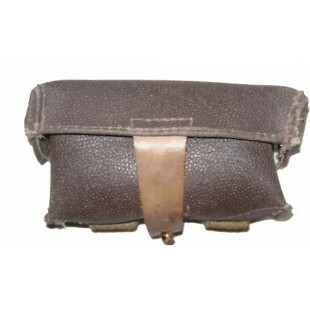 ..
Soviet special military AK magazine pouch. The bag was used in USSR Army, excellent condition. Connected to the belt. Capacity 3 magazines. 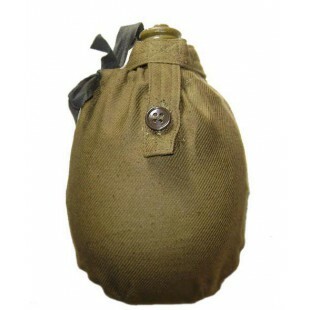 ..
Soviet Army military special bag for carrying the shells for sniper rifles. Never used, original USSR item. 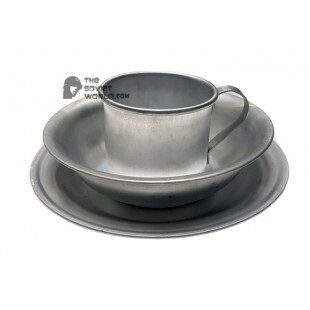 ..
Soviet Army soldier military mess kit. Like new condition, never used. 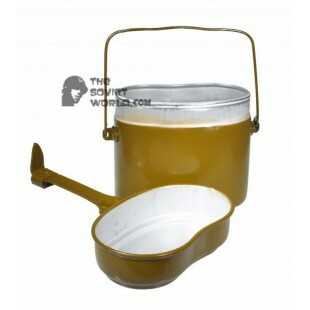 Used by Soviet Army soldiers in USSR for making food on fire (the can is used as a frying pan and a bowl). Original Soviet item, made of aluminum. 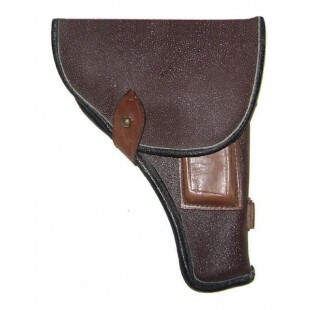 ..
Military special leather holster for TT pistol. Made in Soviet Union, original USSR Army old item. .. The gloves were provided to USSR soldiers in cold winter. They have only 2 free fingers - for shooting and smoking. Like new condition, never used military surplus. Also this gloves was used in Afghanistan war. 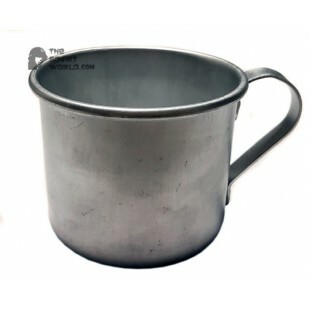 ..
WWII Soviet soldiers' mug of the times of the second world war. Material aluminium. 450ml. 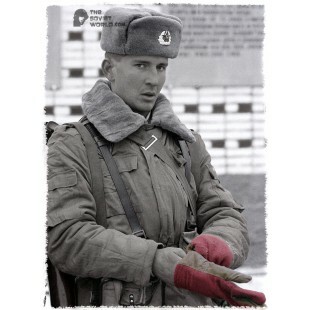 ..
Military Officer's Leather and natural Fur Soviet extremely warm winter Gloves. 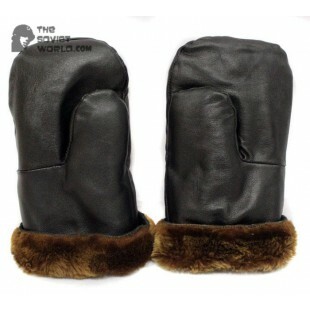 Made of natural high quality leather and thick fur. Never used very warm gloves defend you from the colders weater and will serve you forever with great military quality. ..
WWII Soviet soldiers' kit mug, bowl, plate of the times of the second world war. Material aluminium. ..
WWII Soviet soldiers' plate of the times of the second world war. Material aluminium. 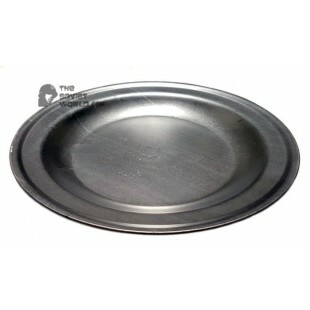 ..
WWII Soviet soldiers' bowl plate of the times of the second world war. Material aluminium. ..
Soviet Army soldier military portable oven. Like new condition, never used. Used by Soviet Army soldiers in USSR for making food on fire. Original Soviet item. .. 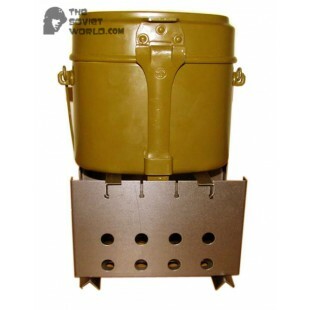 This Original Soviet army Kerosene Lantern are new with documents, Soviet Army type. Made in Soviet Union. 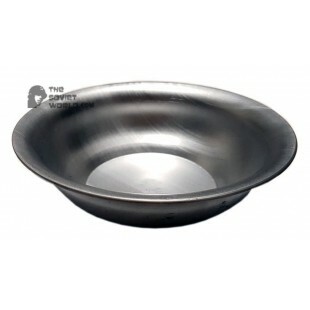 ..
Made in USSR It is an agat has a chrome pattern made of durable metal. It has a rare 30 second scale. The 0.2-second division and the 30-minute counter with a 1-minute division. It is a scaling of the 42mm, on the 15th and 15th century. The control lever is taken with the lever. Start, stop and..